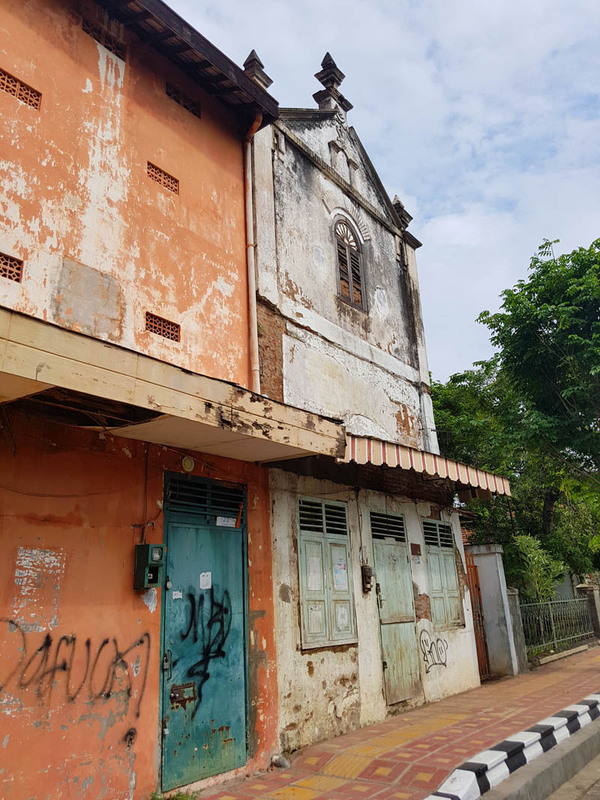 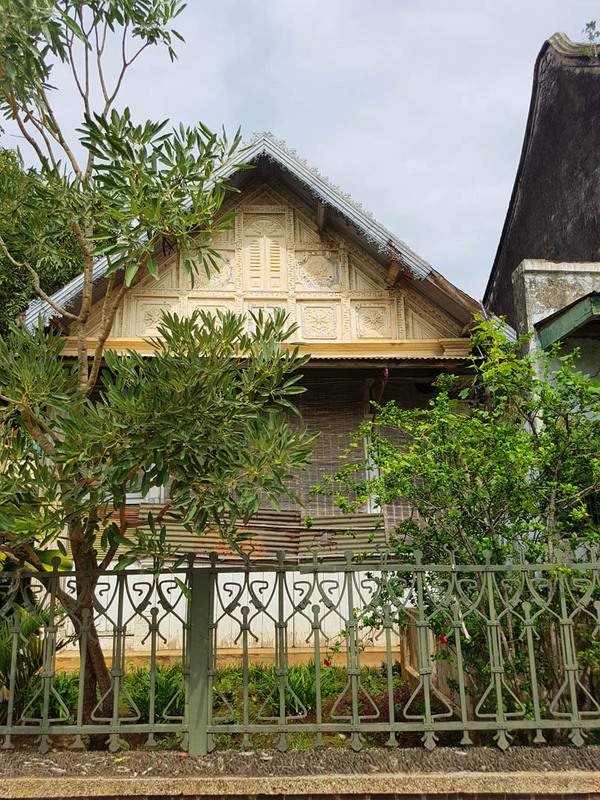 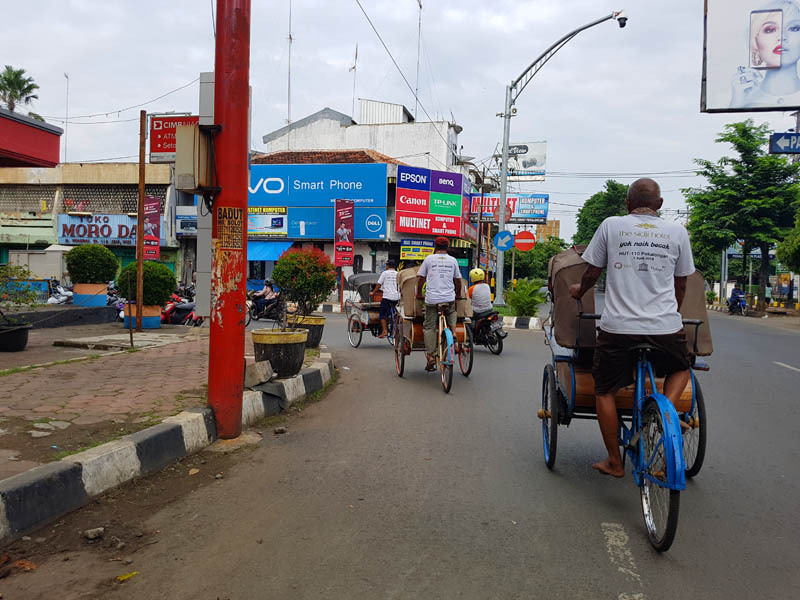 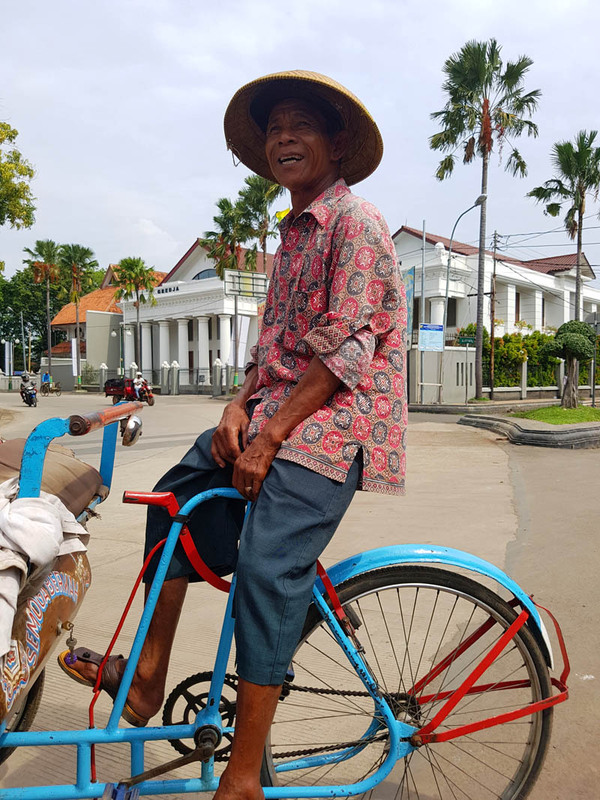 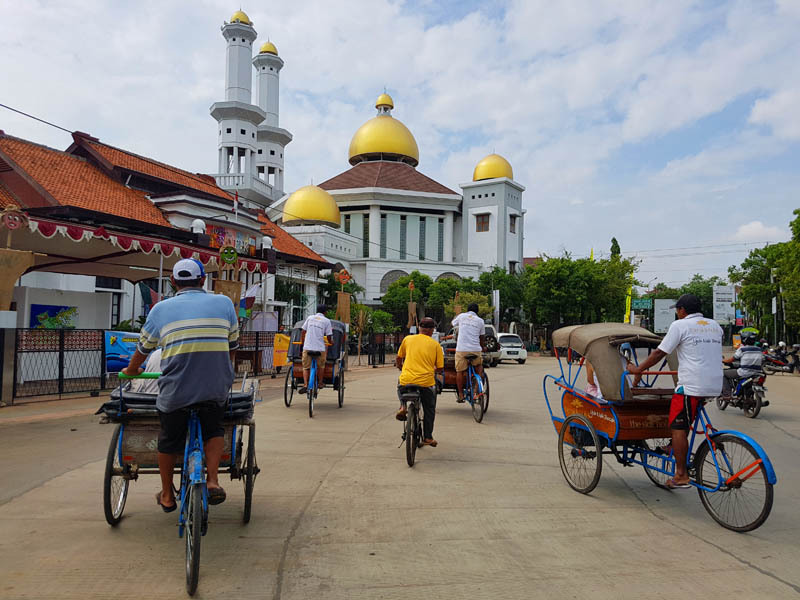 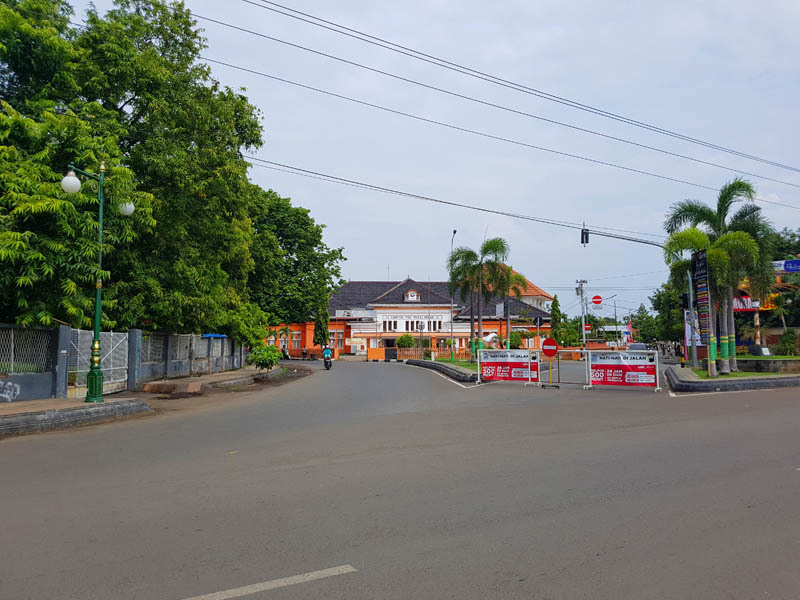 Thetraveljunkie.org – It was almost by chance that we visited Pekalongan on our last trip to Central Java. 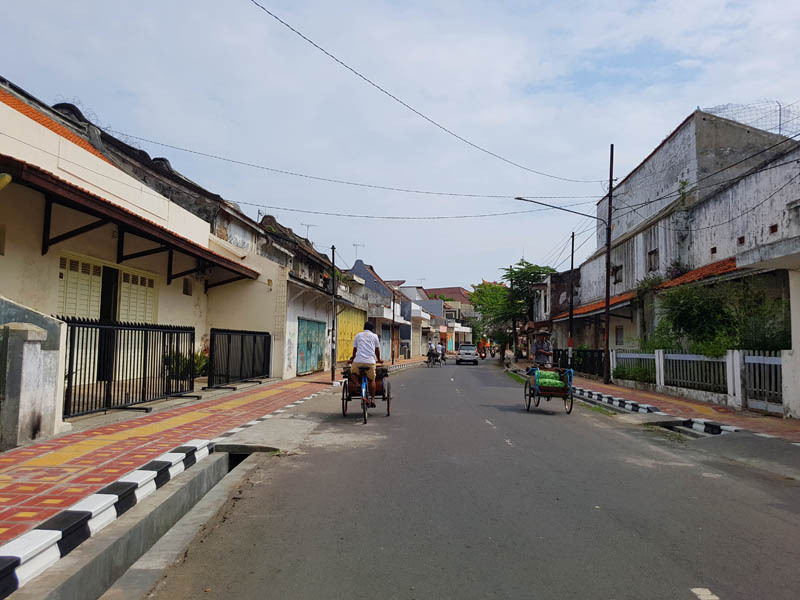 The reason was just practical, thinking about the trains, Indigo Batiks and that the places we really wanted to visit were all around Pekalongan. 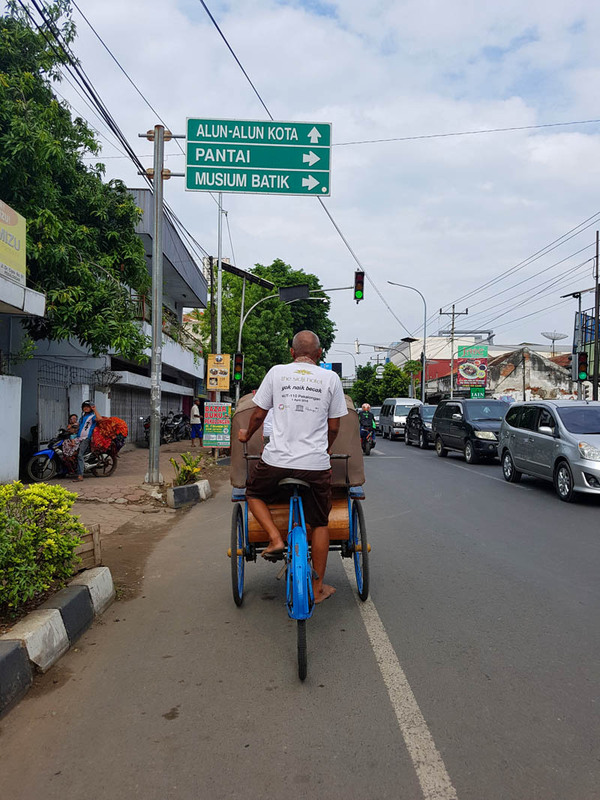 In the end, that decision was a success, we loved what we found there. 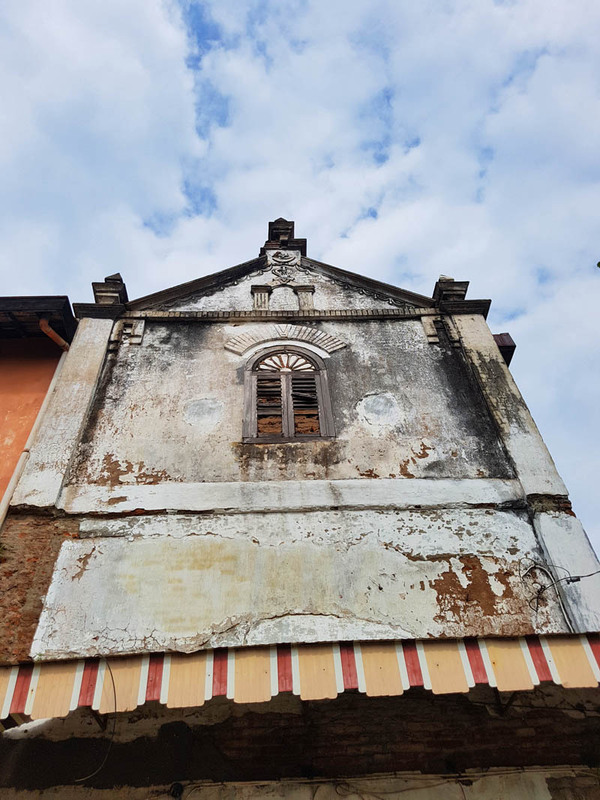 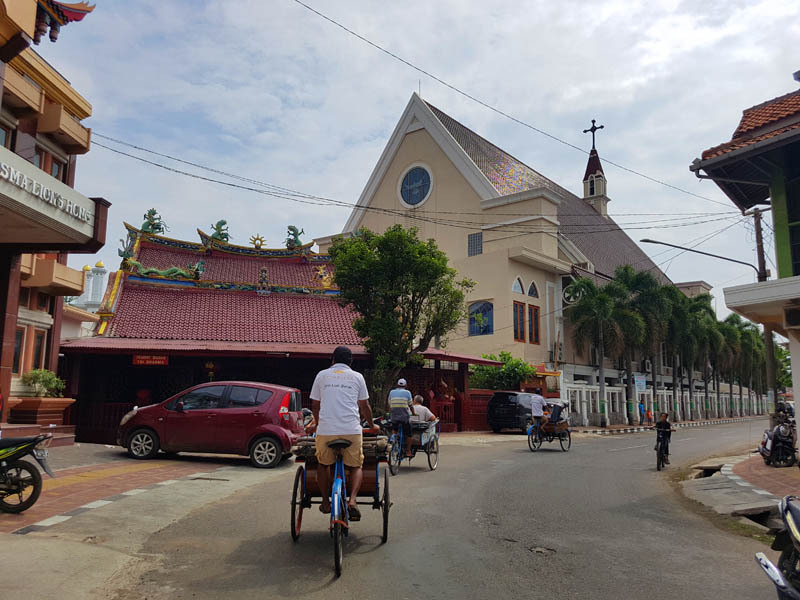 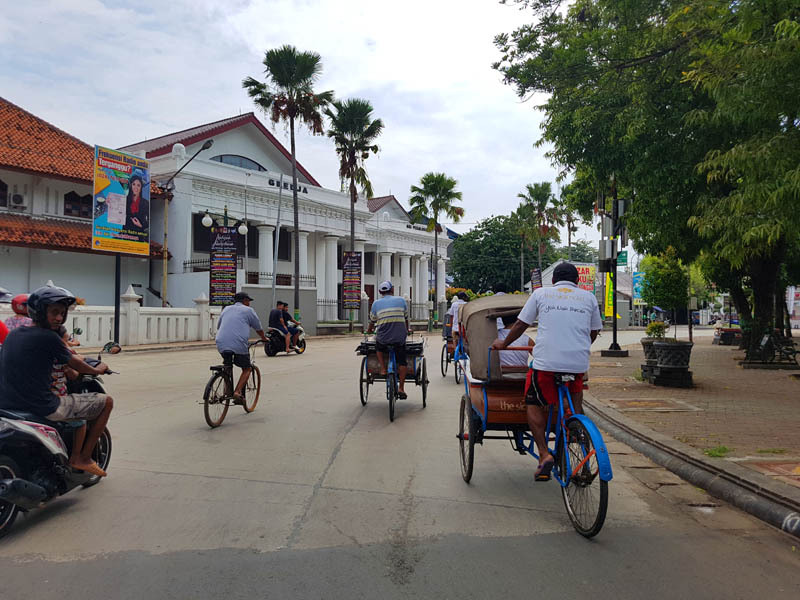 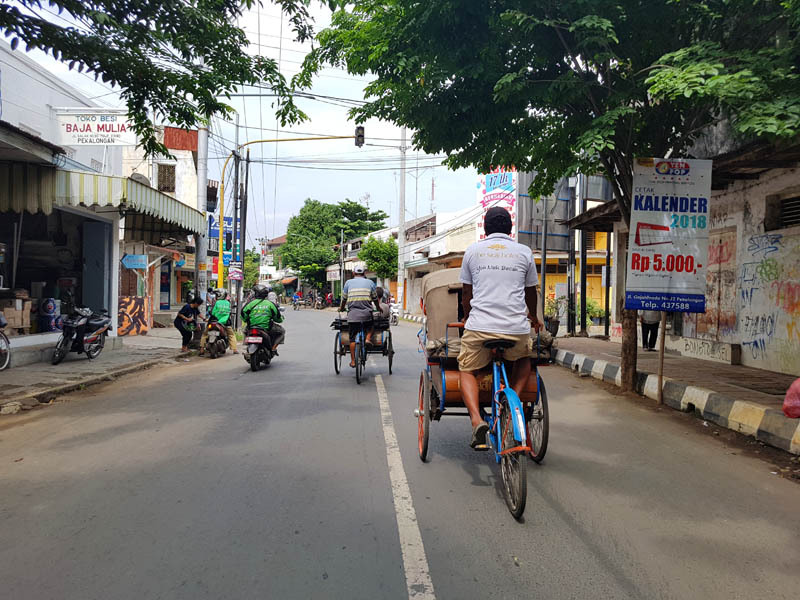 A city with more than a hundred thousand inhabitants where you find a mix of occidental and oriental architecture, lots of shops to get lost, and much more calmed than Semarang, Bandung and Jakarta. 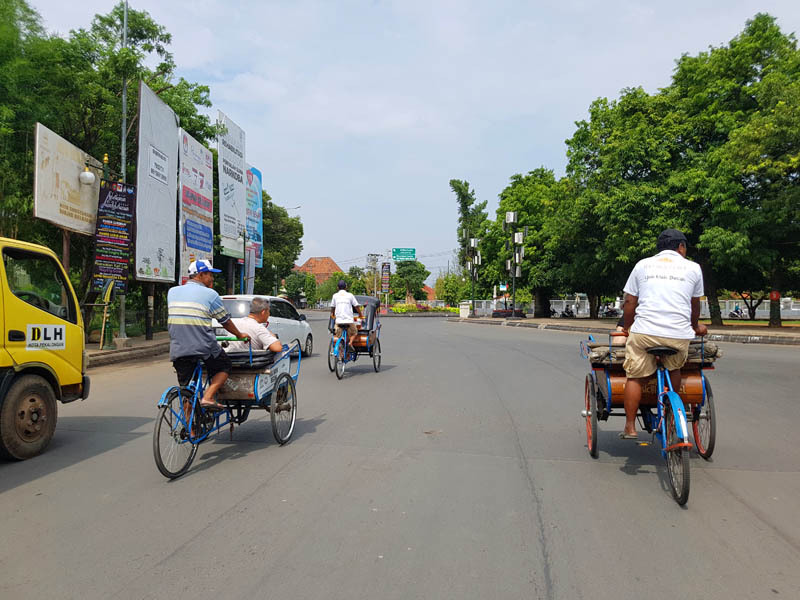 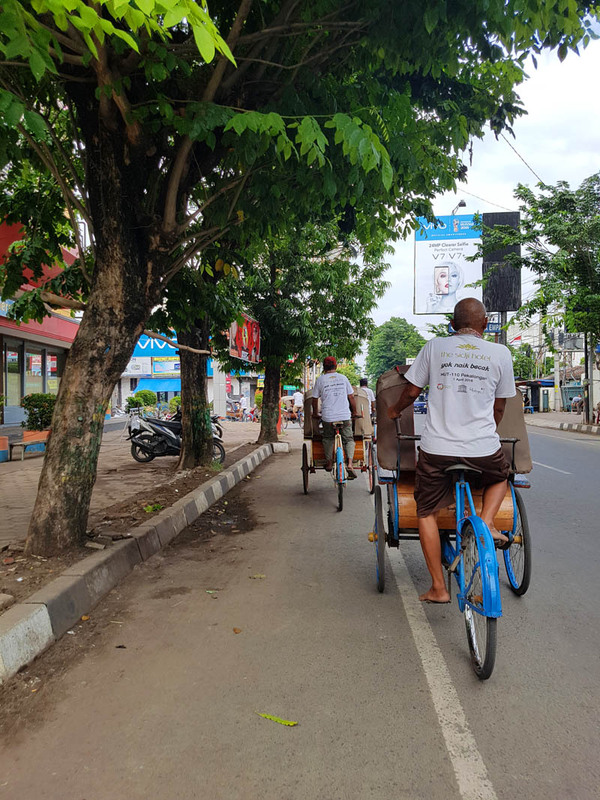 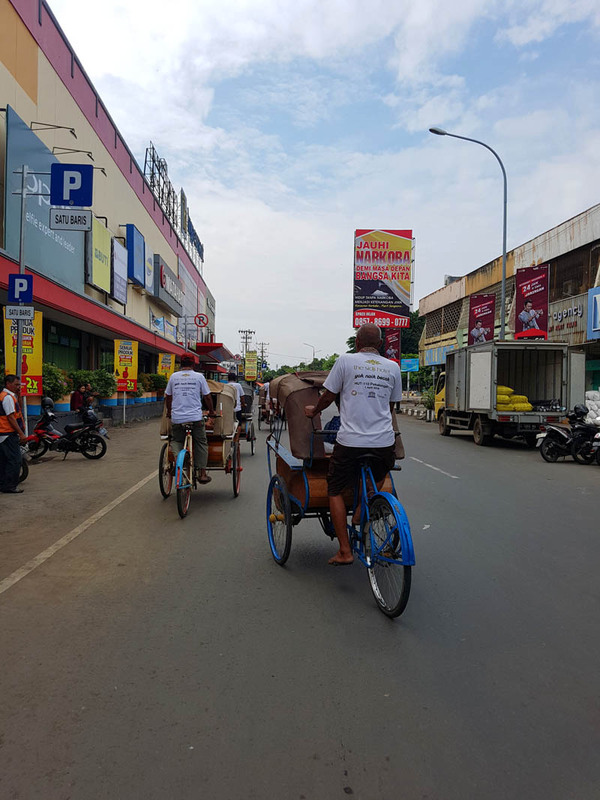 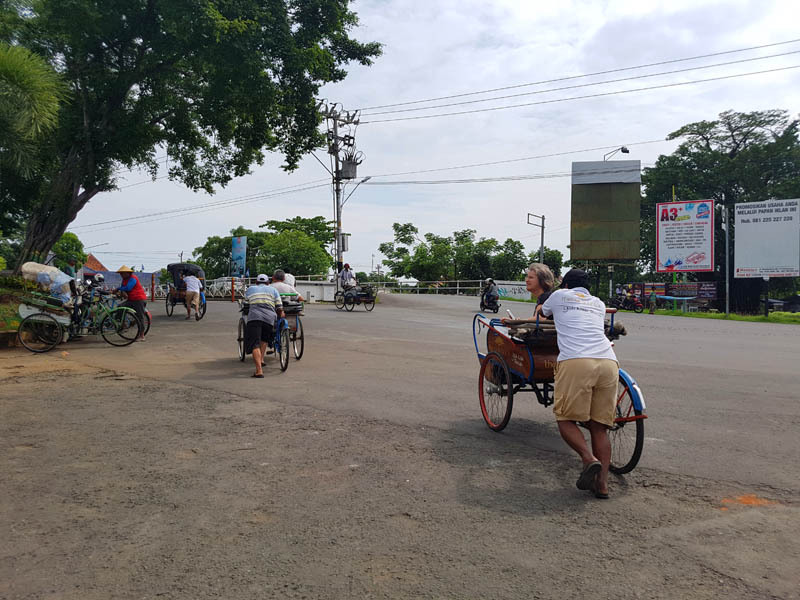 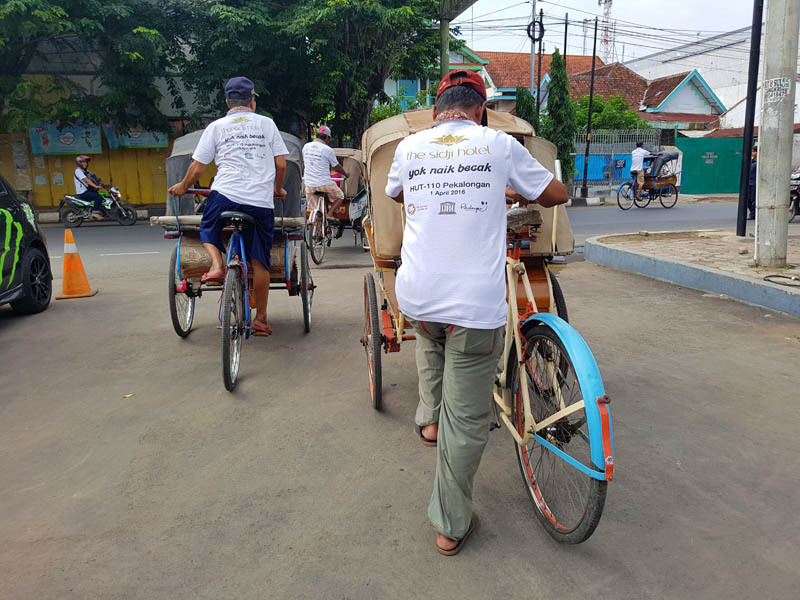 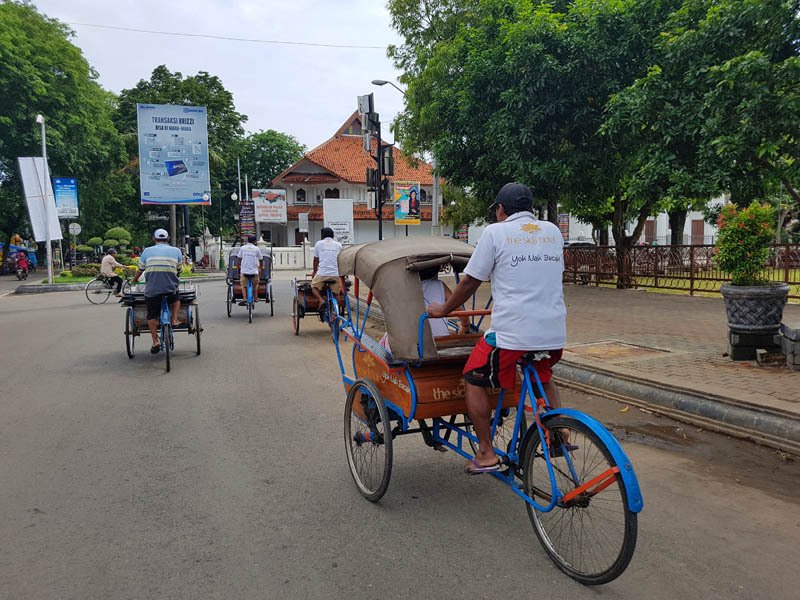 Part of this trip with the Sidji hotel, this is your chance to roll down and across Pekalongan in a rickshaw. 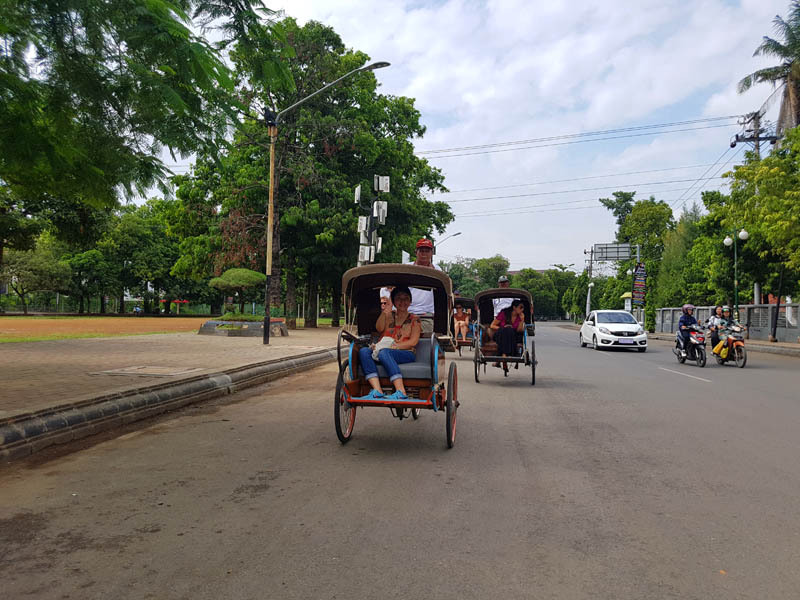 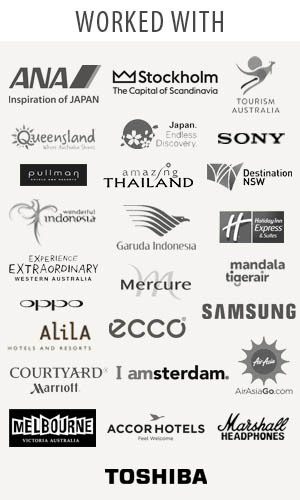 The rides start and finish at the hotel, and require booking in advance. 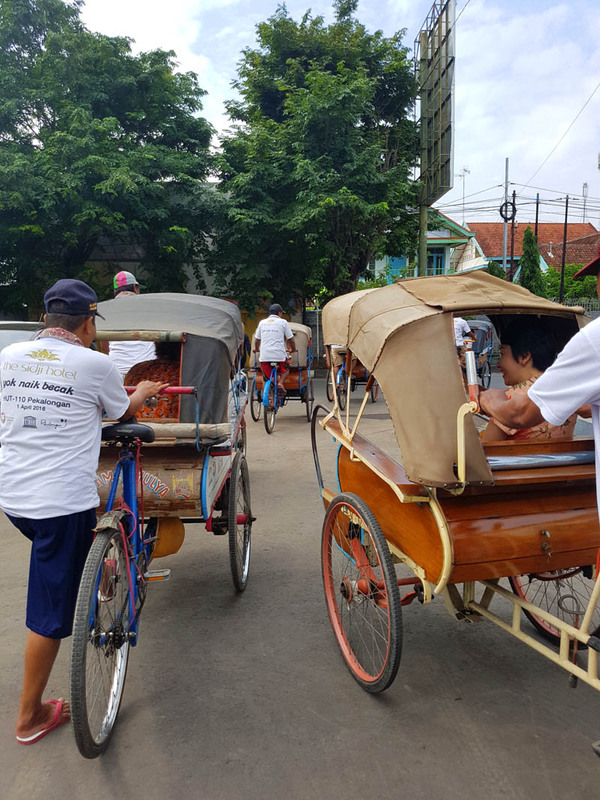 Sure to give you a new perspective, the rides are available only for one person per rickshaw.